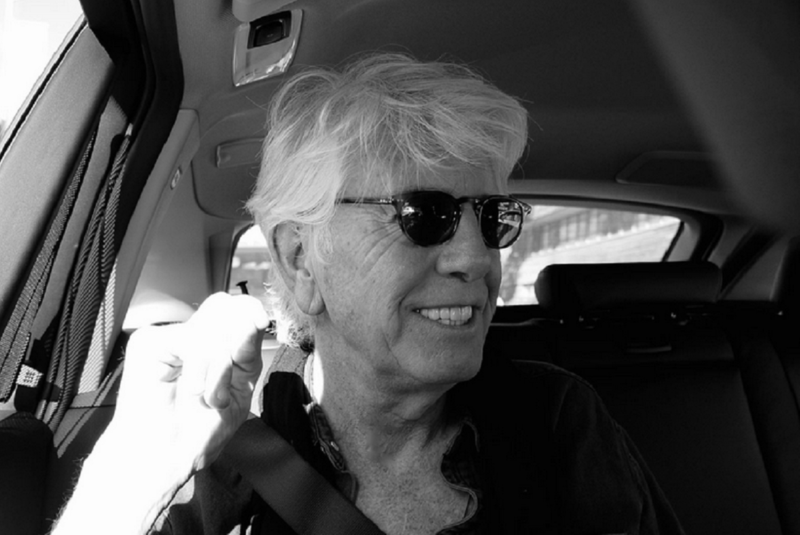 Sixties icon Graham Nash stops, stops, stops off in Southport for an intimate show. Getintothis’ Will Neville takes just one look. Graham Nash has had a long and varied career in music. Along the way he has made some of the best and most loved music of his generation. A Grammy Award winner and two-time hall of fame inductee, Nash will soon be on tour and has included a date at Southport in his itinerary. He was born in Blackpool and grew up in Salford during the Second World War. His stellar career in music began when he formed The Hollies with schoolfriend Allan Clarke, singing, playing and co-writing on a host of hits in the 1960’s. Their most successful songs while Nash was in the band include the number one hit I’m Alive, and number two singles Just One Look, I Can’t Let Go and Stop Stop Stop. He quit in 1968 to join forces with David Crosby from The Byrds and Buffalo Springfield’s Stephen Stills, selling millions of records as Crosby, Stills & Nash with Neil Young joining the trio at times. He has also released a series of successful solo albums, and others as part of the Crosby & Nash duo. His most recent album of new material was 2016’s This Path Tonight, his first solo long player in fourteen years. Nash is playing what is billed as An Intimate Evening of Songs and Stories at Southport Theatre to kick off the short UK leg of his latest tour on Tuesday 16 July.